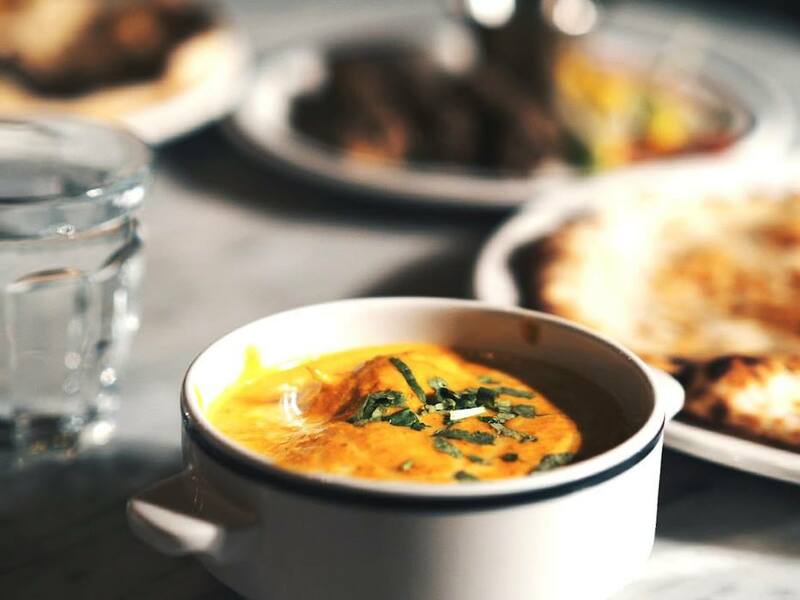 The original Bomba Cafes, otherwise known as Irani Cafes, were originally opened by the Persian & Irani immigrants to India in the 19th Century. The Irani Cafes were very popular for Irani Chai Tea & a melting pot menu of classic Iranian grill dishes & classic Bombay dishes alike. They were adorned by students, taxi drivers, prostitutes and lawyers akin, as the world passed by outside. In the 1950s, there were 350 Irani Cafes & today, only 25. 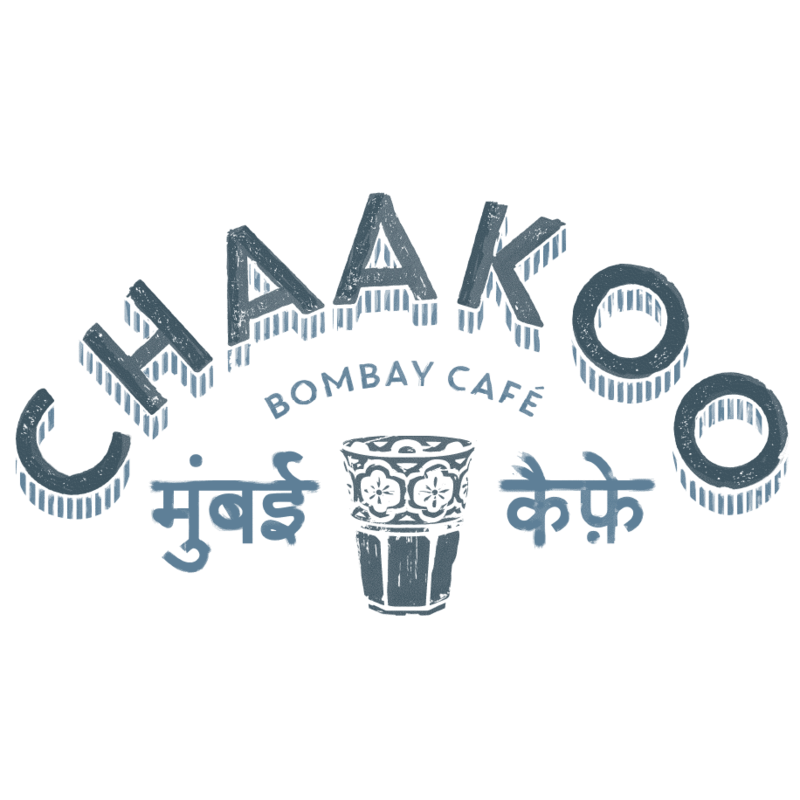 At Chaakoo we have strived to keep the feel & experience as similar as possible, with a little added extra. 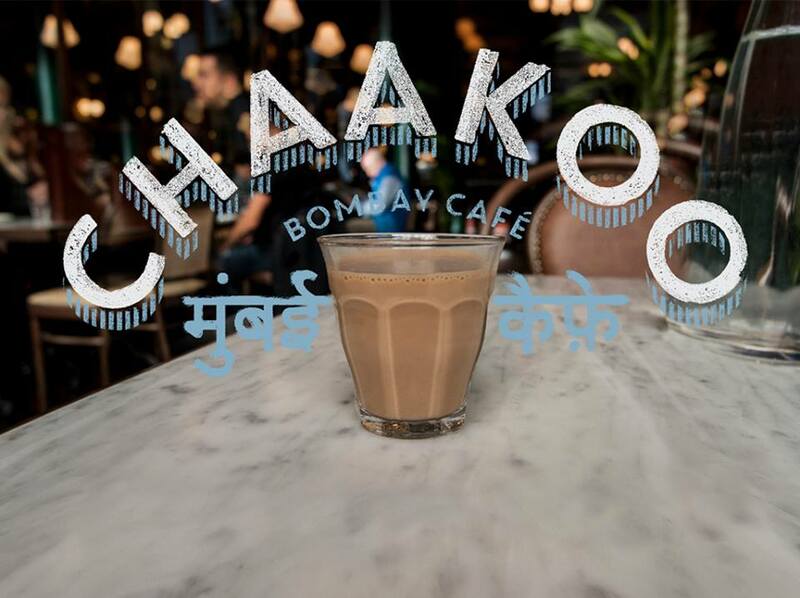 Enjoy us whether you pop in for a Chai, Bombay Slinger or Chaatinar. THERE ARE NO RULES! Good staff, helpful and friendly. Beer is a bit pricey! 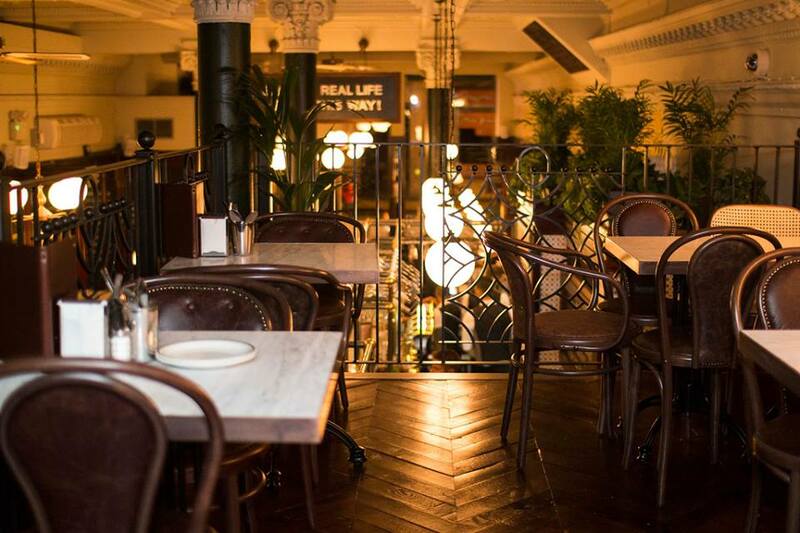 Staff were very helpful and attentive as we were unsure as how to order from the menu ( first visit ), all dishes were very good and portion sizes just right, an overall very enjoyable meal and good value, we will dine here again. King prawns and pakora really good but found the 3 curries very lacklustre. Great meal, but it was a little weird that when we arrived for our reservation (slightly early, mind you) that they said "by the way we need this table back by 9:15"
Been here quite a few times now. Food is consistently excellent. Went as a group if 10, we had an excellent lunch and had no complaints whatsoever! Thank you. Everything was great, I have no negative feedback at all. The staff were excellent. Great lunch as always, brought my sister who was visiting from Italy and she loved it! Lovely tasty food. Will def visit again next time I am in Glasgow. Staff were very friendly. Nice flavours but all food came out cold. Nice decor and atmosphere. Fabulous place, first time here and will definitely return. Very quick food service and the food was delicious. Staff were really friendly and helpful. Great food! Great service! I would eat there every night if I could! The staff were extremely helpful and friendly. They kindly moved us to a different table away from the music for my elderly parents. The food was excellent! The food was excellent. It wasn’t typical of the usual Indian restaurants we go to, but the recommendations from our helpful waiter contributed to a fantastic meal. The suggestions and advice were spot on, the lamb sagwalla was a particular favourite. Highly recommended! 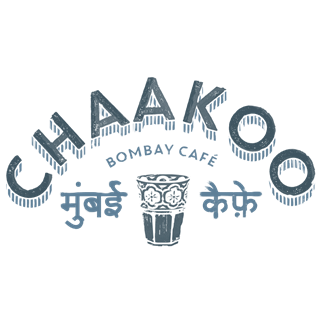 My 5th Visit and have Enjoyed the Food , Service and Atmosphere every time. I have recently introduced 2 friends on two different visits and they have also loved their time at the ‘Cafe’ ! Resulting in New Ambassadors Promoting to their Friends. Looking forward to my next ‘experience’! food and drinks were delicious as always.only complaint would be that this was the first time sitting at the back of the restaurant and it was stiflingly hot, a little bit of air conditioning back there would be welcome.